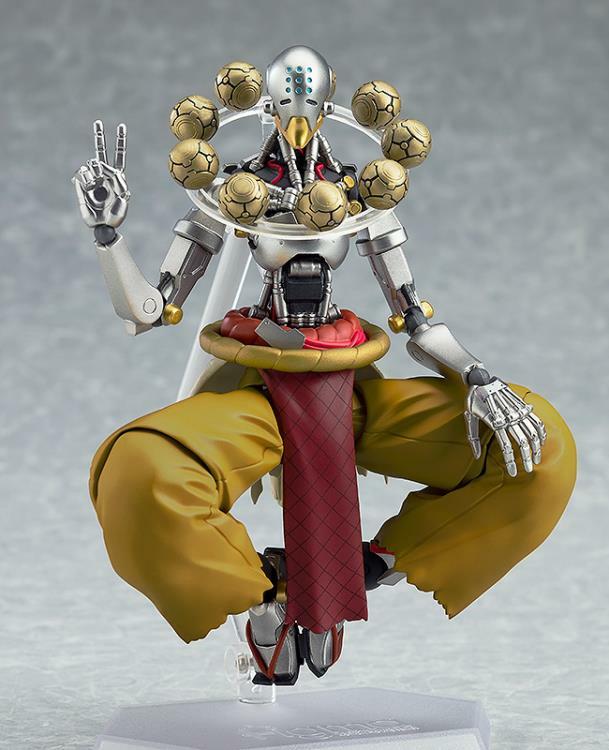 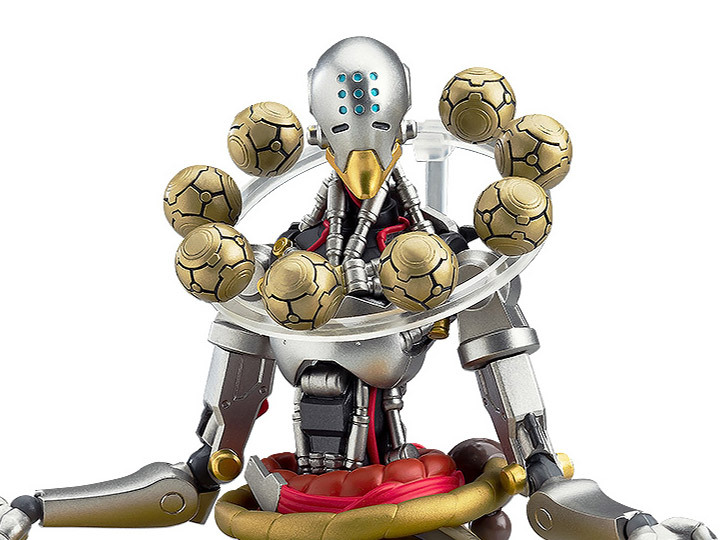 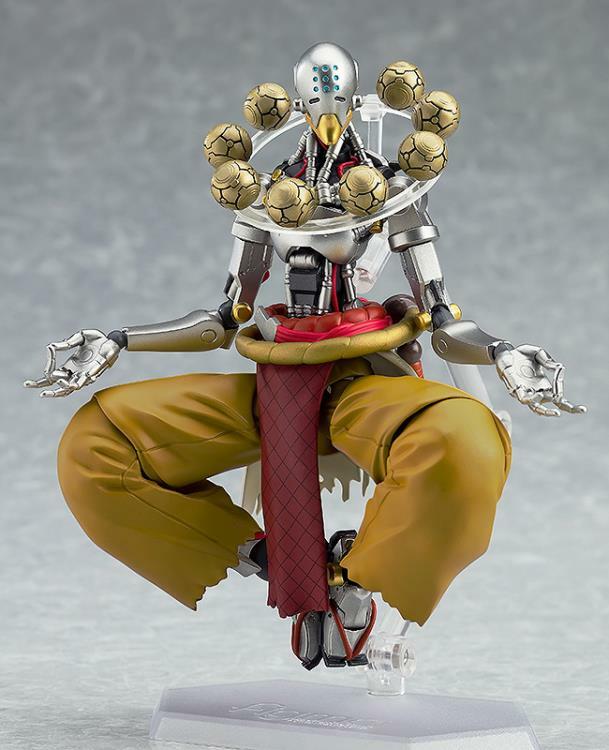 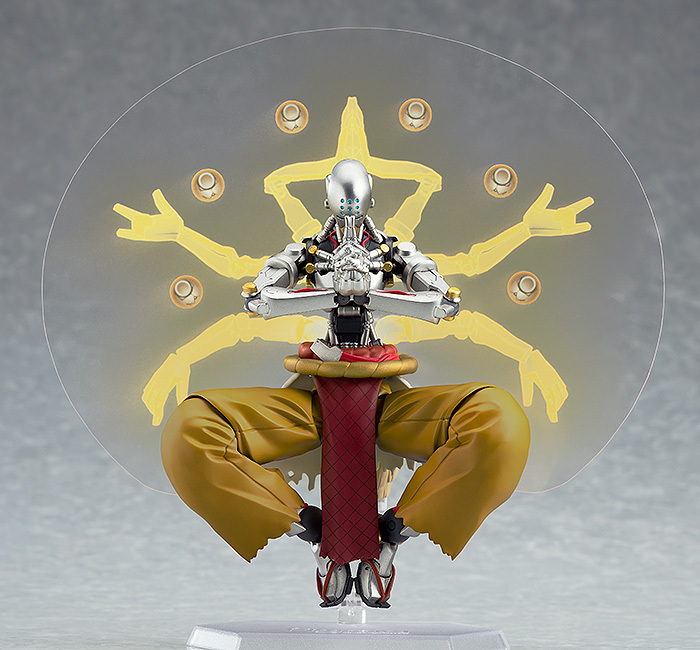 From the globally popular futuristic multiplayer video game Overwatch comes a figma of the omnic monk Zenyatta! 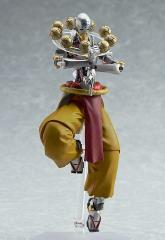 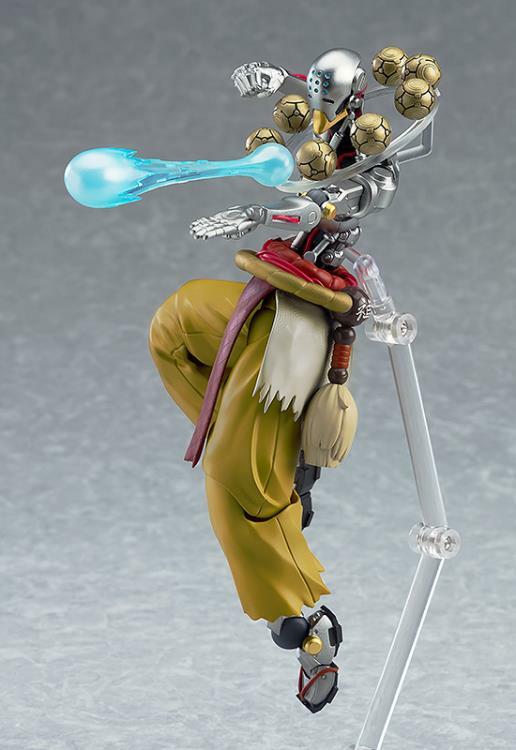 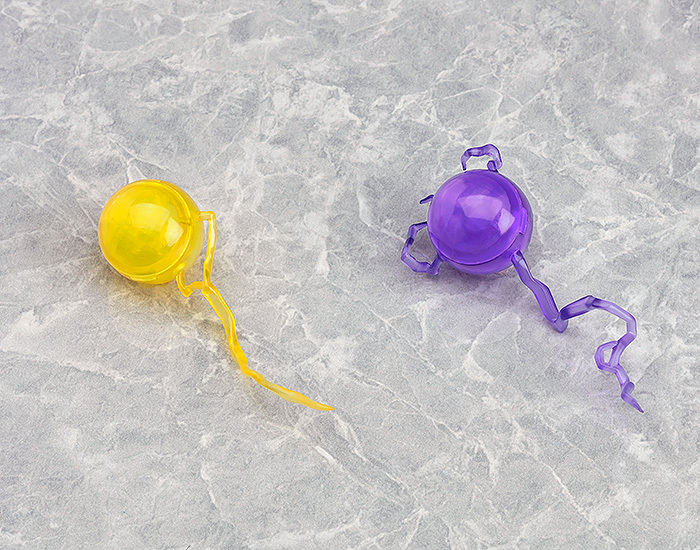 Included with the figure are his orbs of harmony and discord to heal his teammates and weaken his opponents. Use the transcendence effect sheet to replicate when Zenyatta enters a state of heightened existence.